Taquisha McKitty was admitted into the Brampton Civic Hospital, Ontario, Canada on September 14, 2017 having suffered a drug overdose. While although Taquisha was breathing on her own and moving in response to her family, Taquisha was recognized as a registered organ donor and medical treatment to protect and preserve her life were circumvented. Two apnea tests were performed, she was declared “brain dead” by two physicians in accordance to Ontario law and to this effect, a death certificate was issued September 20, 2017. 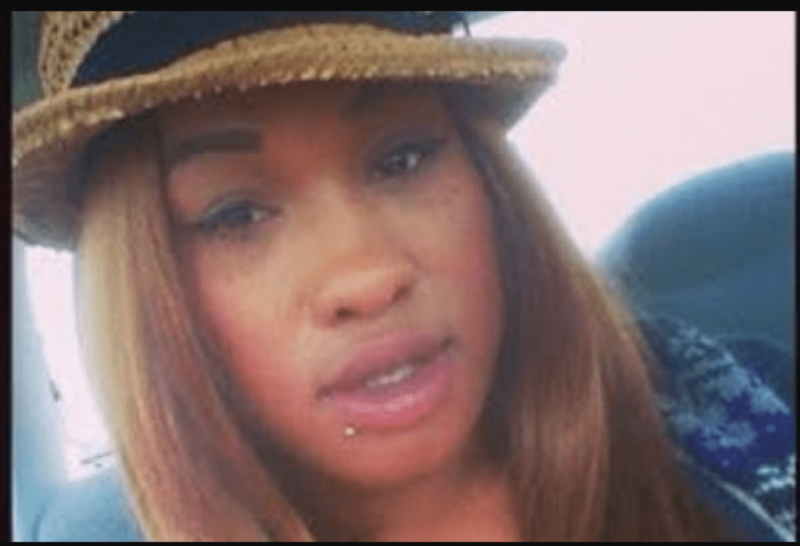 Her family hopes to have Taquisha’s death certificate canceled in pursuit of medical therapy her wellbeing, to protect and preserve her life, not that of another(s) as an organ donor. A Brampton judge issued a two-week injunction to keep a woman declared brain dead on September 20 on life support. Ontario Superior Court Justice Lucille Shaw ruled that Dr. Andrew Baker, chief of critical care at St. Michael’s Hospital would run further tests. “What’s going on here is the young lady is living,” Dr. Paul A. Byrne, a retired neonatologist, past president of the Catholic Medical Association is retained by the family to speak on their behalf, told CP24 on Thursday. Byrne told CP24 that he believes doctors are rushing to declare Taquisha McKitty brain dead so that her organs can be donated. If he is granted expert status, he will be able to advise a physician licensed in Ontario to provide McKitty with treatment. Dr. Byrne said that all the family wants is for their loved one to be given “proper treatment.” he said it is his belief that Taquisha McKitty could still recover. “Patients like this, if they treat them with thyroid hormones and other things, they have a chance to continue to live,” he said. Brain death is NOT true death. It is a legal term created by doctors to get your organs. When organs are removed from a “brain dead” donor, all the vital signs of the “donors” are still present prior to the harvesting of organs, such as normal body temperature and blood pressure; the heart is beating; vital organs, like the liver and kidneys, are functioning; and the donor is breathing with the help of a ventilator. All of us who know the truth of the fallacy of brain death must pray and be there to help her. Watch the short video with Dr. Byrne and her dad and pastor.